Your first time attempting anything you value is fraught with risk. Most authors I know tackle their first novels with little more than hopes and dreams under the hood. Under these conditions, writing eighty thousand words can seem like an impossible exercise, and publishing those words remains an inscrutable business best left to the rich, the famous, and the extremely lucky. And yet people do it all the time. Should you? Before you jump the gun and publish a premature effort, learn what many authors wish they’d known before they started writing that book in the first place. 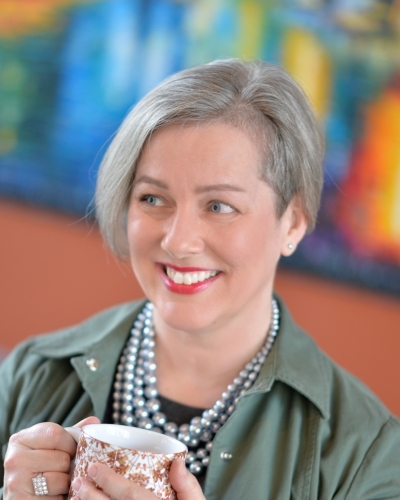 Your first novel is a personal milestone but probably not a publishable product. They say most so-called debut authors actually launch their careers with their fourth manuscripts, not their first. 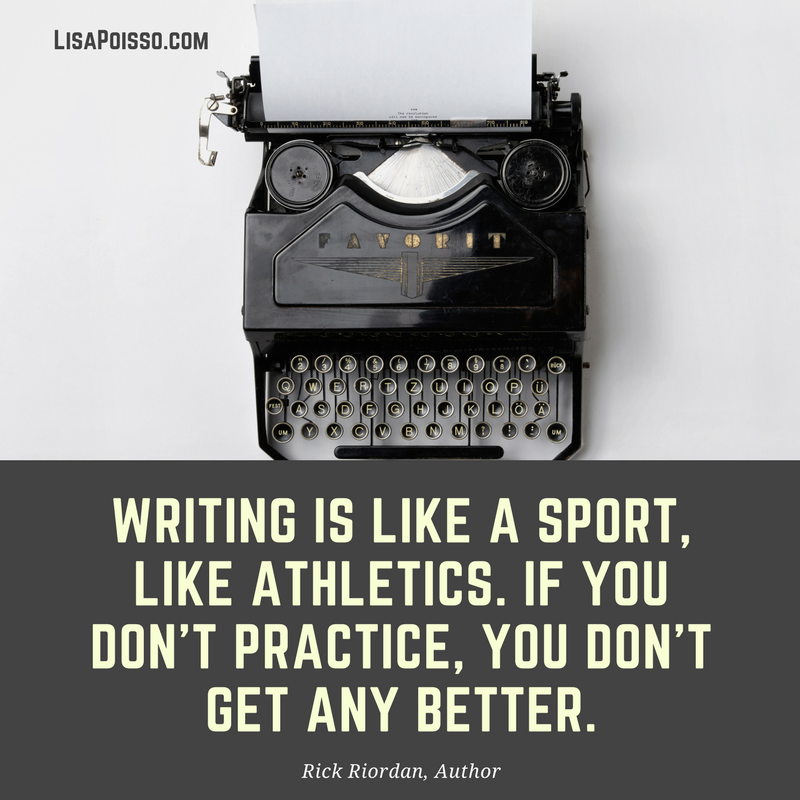 Like anything else worth doing, writing novels takes practice. 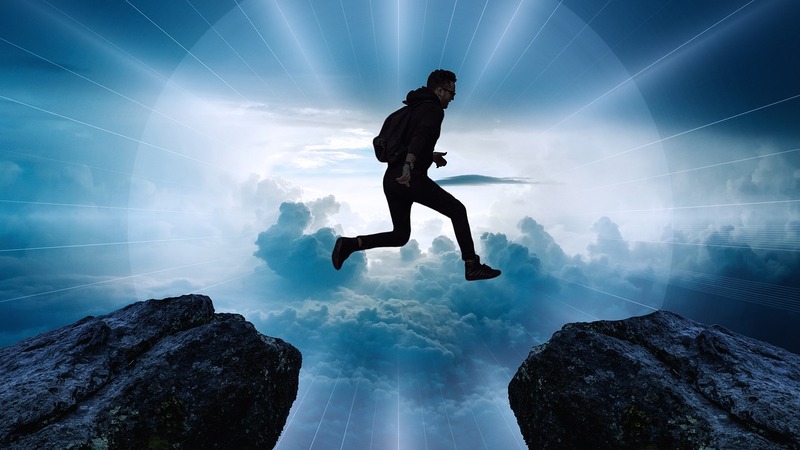 Finishing your first manuscript is a huge creative milestone, but it’s probably not the book that’s going to get you published or earn you critical acclaim. Genre helps readers find you and like you and want to keep reading you. New authors like to boast that their books are written for all readers, but that’s a terrible goal for a book. 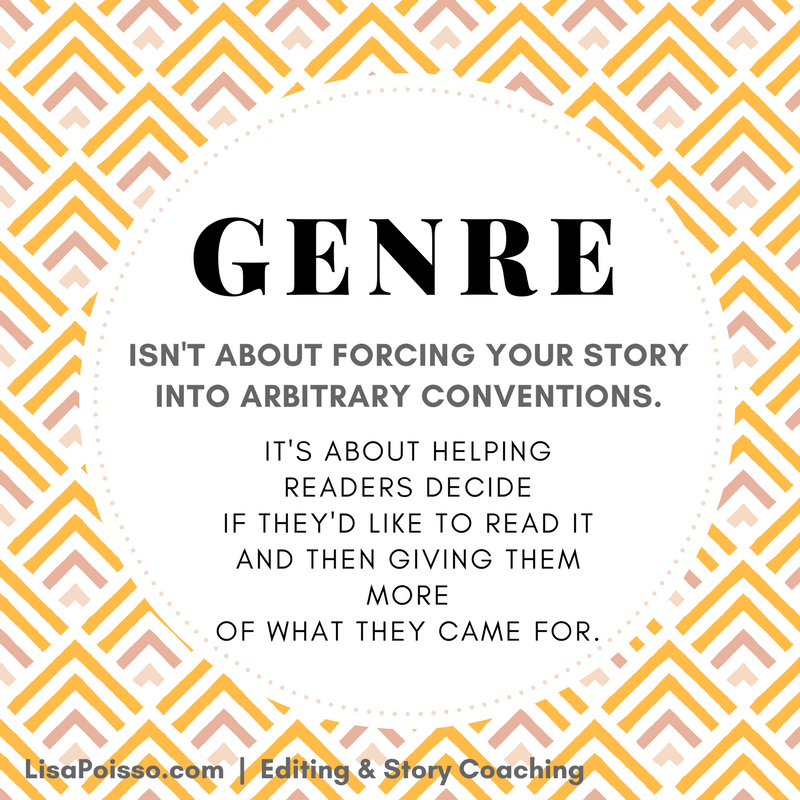 Genre isn’t designed to keep readers out; it’s designed to invite them in. Genre helps readers put a finger on the type of books they like to read. In contrast, a single book can’t possibly include elements that appeal to every reader—and so a book written for everyone ends up appealing to no one. 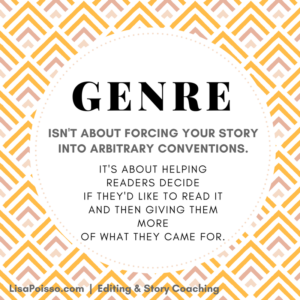 Read the genre you write. Reader tastes and expectations have changed since you were in school. The themes, pacing, point of view, and genre conventions that captured your imagination back then are musty and outdated today. Books are an author’s business, and you better believe your market and literary knowledge should be expert level. The only path there: voracious, perpetual reading. Know what you’re getting into. Gone are the days when novelists were too delicate of sensibilities to dirty their hands with business. Even a traditional publishing deal will require that you understand your book’s competition and marketplace; you’ll also be expected to initiate and manage some or all of your book’s marketing and promotion. It’s up to you to learn the pros and cons of traditional publishing, vanity publishing, indie publishing, self-publishing, hybrid publishing, and all the other permutations various hucksters will be happy to take your money and book to handle “for you.” Understanding today’s publishing paths is mandatory. Start with a stand-alone novel, not a series. A paragraph or two doesn’t begin to give us enough space to explore all the reasons your first book should not be part of a series. A series represents a serious handicap for a first-time author both in terms of learning the craft and getting sales off the ground. Do your homework before you commit yourself to an expensive project likely to drag on for years. Know story structure. People who want to write have often been told their whole lives that they’re talented writers. But writing and storytelling are two different things. No matter how gifted a writer you may be, if you don’t know what makes a story tick, you could find yourself turning out page after page of beautifully crafted prose without creating anything remotely resembling a salable novel—wasted time, wasted ideas, wasted dreams. 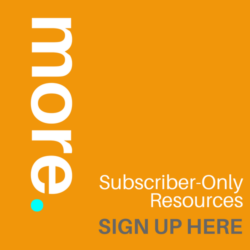 Know narrative technique. On the other hand, if you can tell a tall tale but have no idea how to use the conventions of novel writing to get it onto the page—point of view, dialogue, exposition, worldbuilding, scenes, and so much more—you’re going to have a hard time creating a sellable novel. Don’t try to reinvent the wheel. Just learn the craft. Know the mechanics of writing. And then there’s all that pesky mechanical stuff: grammar, spelling, usage, punctuation, and more. Isn’t that what editors are for? Well, if books are your chosen medium, you should probably master the written language. 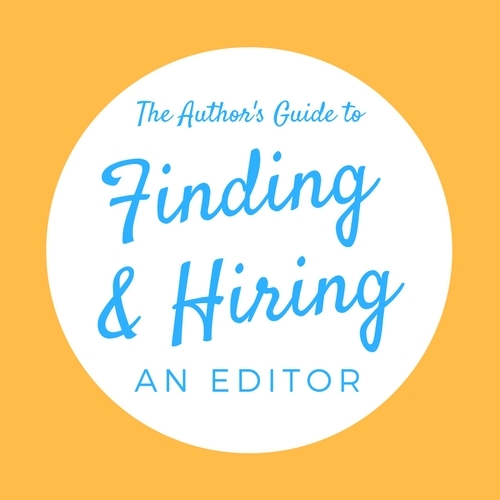 You don’t want to end up paying editors to rewrite or ghostwrite every book, after all. Know how to effectively revise. Writing your novel is actually the smallest and often fastest part of creating a novel. It’s what you do with your first draft that makes your creative seed grow and blossom. Your greatest skill as an author is your ability to iterate and revise: your concept, your outline, your completed story, and finally your writing. Learn to revise at every level to make your story shine. Connect with colleagues. 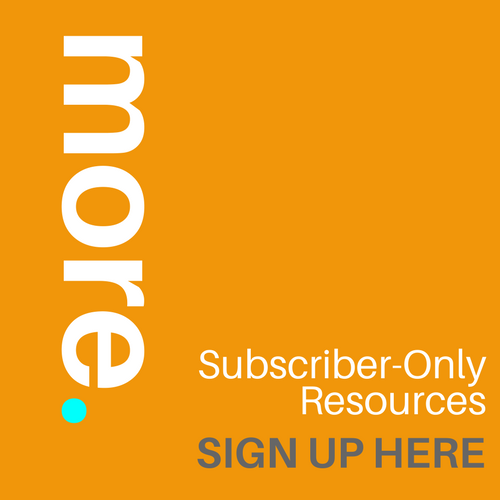 Finding the right critique partner or writing group isn’t easy, so get started now. 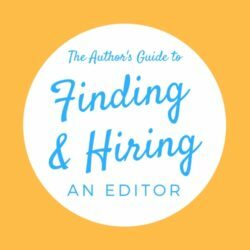 Look for groups where you can rub elbows with authors at all levels, from new writers to established authors; genre groups and organizations are best at this. Don’t strand yourself in groups of aspiring writers where nobody knows the time of day. Seek out groups with members who are finishing books and selling them, not just talking about writing. Get more practice. Your first novel isn’t your first novel; it’s just the first one you finish. Every novel is an opportunity to learn something new about writing. Some novelists need more trial and error than others, but everyone needs development time. Get in there and practice. Besides, nothing sells a first novel like having another on tap. Fans, agents, and publishers always hunger for more, so get cracking on the next title as soon as you’ve finished revising and polishing the first. You’re an author right now. No more of this “I’m an aspiring author” nonsense. You may not be a published author yet, but if you’re writing a book, you’re most definitely an author. So start treating your time that way. Don’t get around to writing when the inspiration strikes; show up for yourself regularly and make this thing happen. 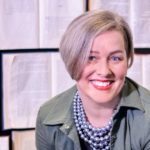 Get serious about filling in the gaps in your knowledge about books, story structure, narrative technique, writing—all of it. When you take your writing seriously, serious writing will start happening. This entry was posted in Writing and Storycraft and tagged publishing, revision, writing, writing your first novel. Bookmark the permalink.